This has become long time that I have not written even a single post to this blog website .These period was very hectic and was struggling with my other assignment.One happy news to my blog reader , soon my e-books are going to hit online market . I am currently busy with those books . Meanwhile I thought to share some useful programs to my reader . This program is going to make you self dependent if you really work 1 hour daily . This is GeoString . What is GeoString ? 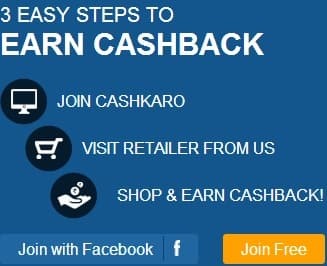 This is money making program where user gets money if they participate in any activity and earn extra bonus if you refer a person to join this program . This is free to join,no gimmicks to pay once you sign up.This is absolutely free . One restrict condition for this program is that you have to stay active regularly otherwise you will be terminated from this program . You get an email generally on every Tuesday to confirm your account,Just click that link to stay active with this program . How does GeoString work ? Sponsors pay GeoString to put their message in front members. In turn, They pay you for becoming an opt in member of their program . The advertising revenues from sponsors make it possible to pay membership base for doing nothing more than creating a free account, referring others, and opening the once weekly email from company . What is minimum payment threshold ? Once your account reaches to $100 , you can expect your amount before 10th of coming month.Mode of payment is Cheque.